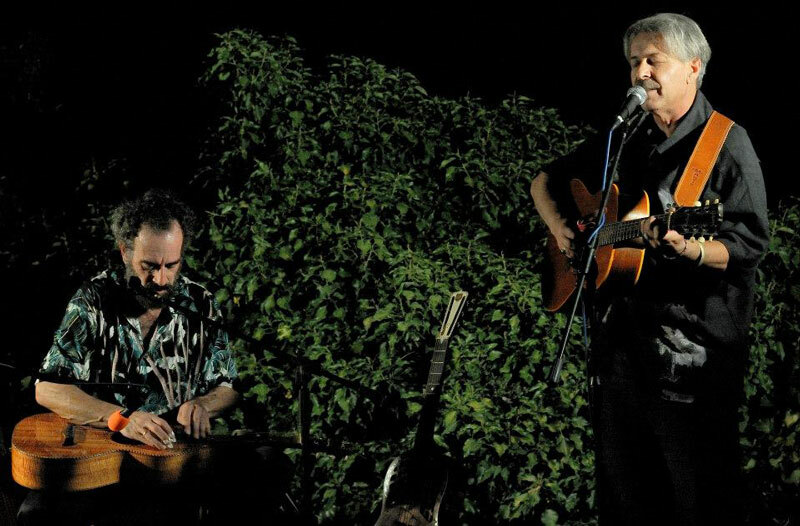 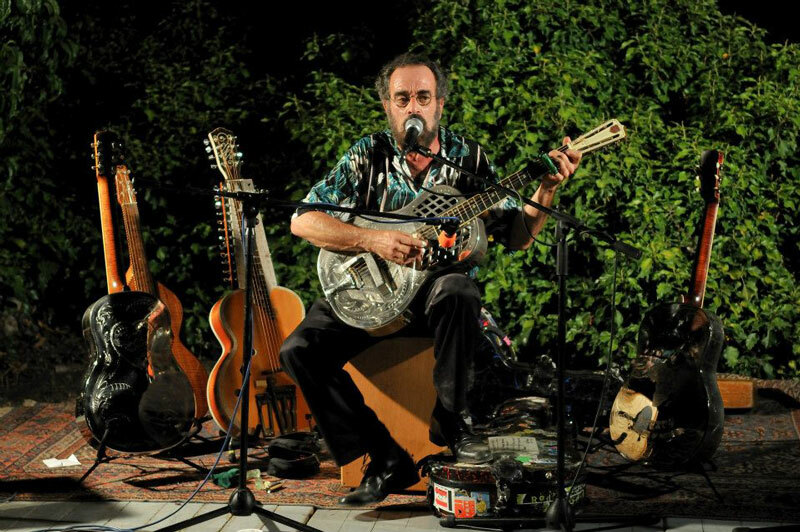 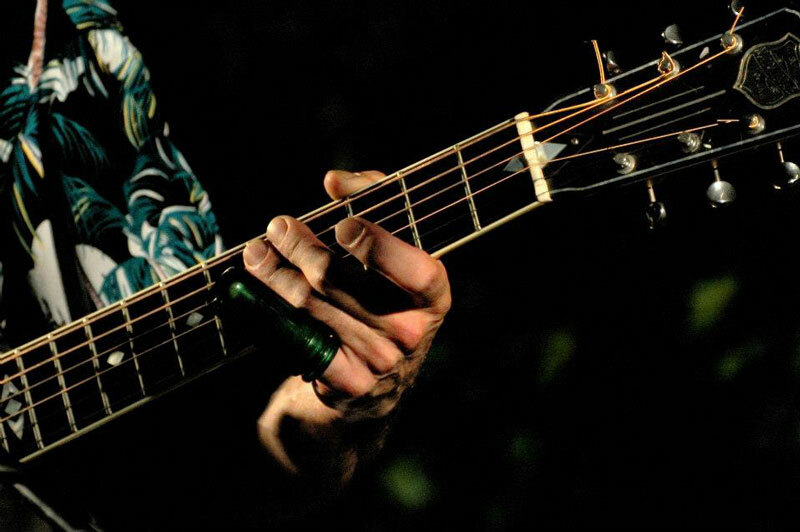 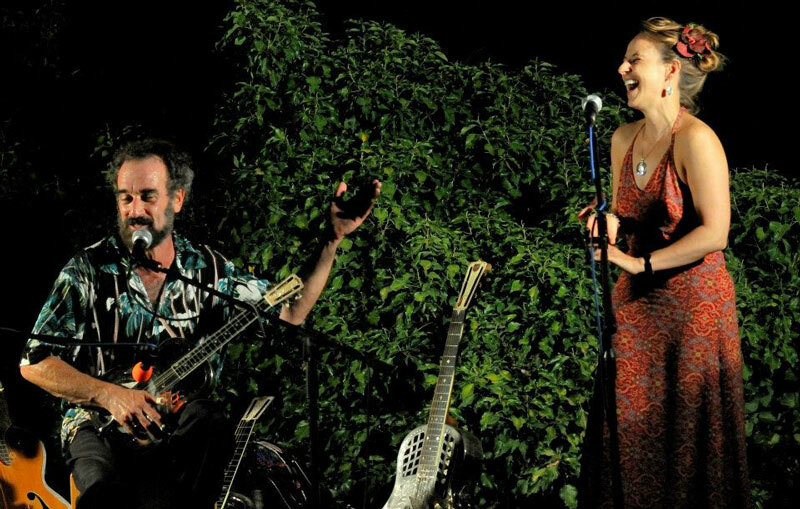 Bob Brozman is a guitarist like no other: an established and prolific recording artist, performer, producer, and author, Bob is a non-stop world traveler and tireless researcher in ethnomusicology. 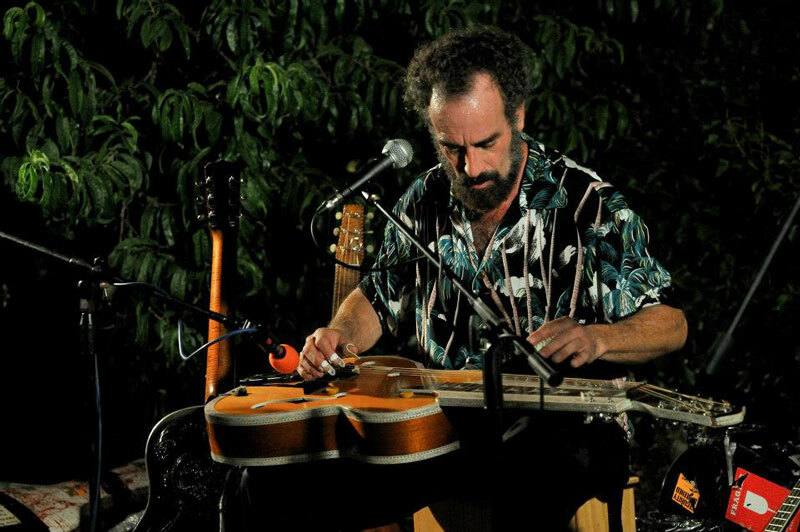 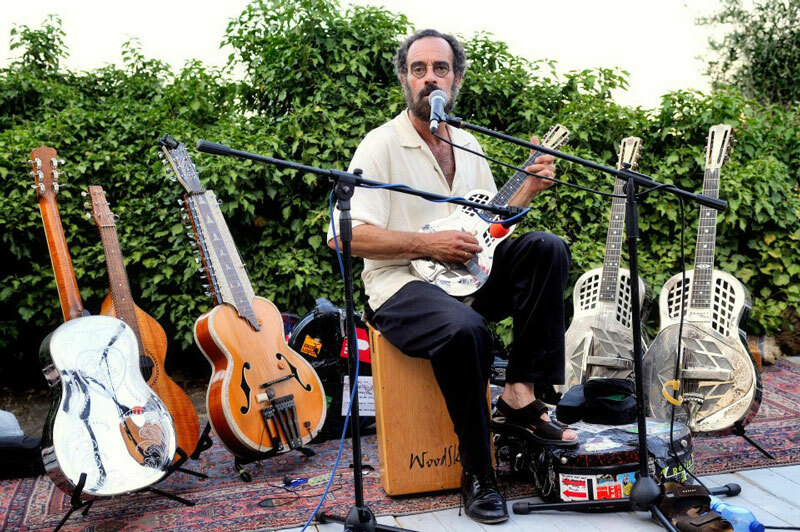 His work with musicians from around the world in the past several years has marked him as not only a virtuoso musician and slide guitarist, but also as a pioneer in finding a common thread among global musical cultures. 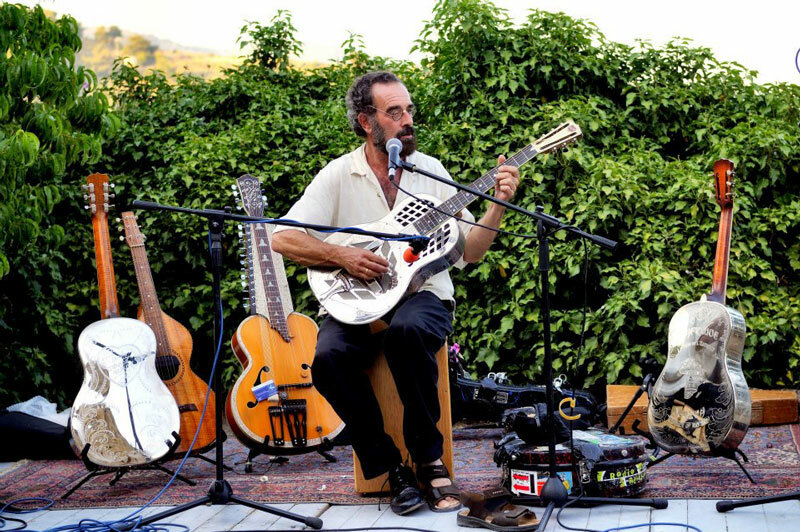 On one of his journeys he visited Bussana Vecchia and gave an extraordinary concert.